SHENNYYANG - Singapore's Lifestyle & Travel Blogger: 65DAIGOU FOR TAOBAO! By now, you guys should know that I love shopping and my need for apparels is endless.. So today, I am going to introduce to you guys 2 of my favourite websites - 65DAIGOU and TAOBAO! 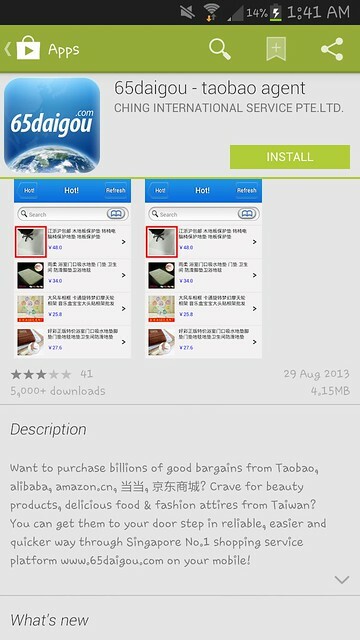 If you don't already know, TAOBAO is a china-based online store and you can find almost EVERYTHING there! 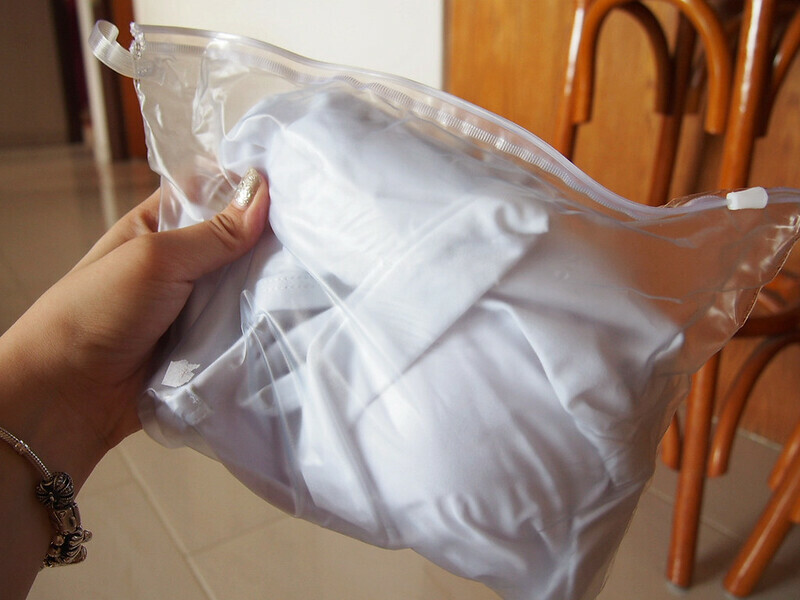 Clothes, shoes, bags, furnitures, wedding gowns, luggages, gadgets.. & the list goes on~ And everything is super cheap on Taobao! And what is 65DAIGOU then?? Well, this is how 65daigou comes into the whole picture - THEY ORDER AND SHIP THE ITEMS FOR YOU! Since there are so many sellers on Taobao and it's gonna be quite troublesome to ship it yourself from China to Singapore.. The agents from 65daigou does the job for you! Not only so, they will consolidate all your orders from the different sellers, pack into ONE single parcel and mail it to you!! Easy Peasy! 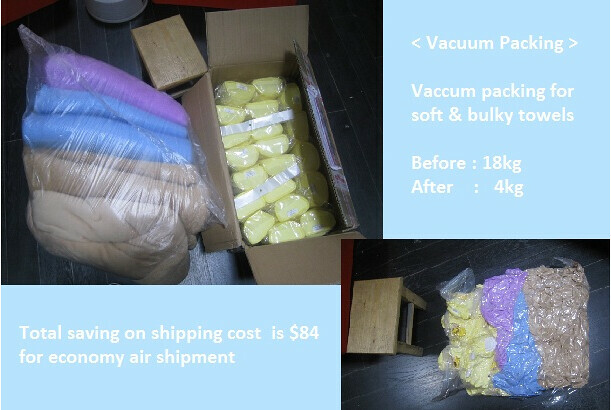 Here's what I got from TAOBAO for about $130 excluding Express Air Shipping!! 12 ITEMS FOR JUST $130!!!!!! Major love for this pair of heels!! Should have gotten it in black as well!! AREN'T YOU PEOPLE TEMPTED TO BUY SO MANY THINGS AT SUCH A LOW PRICE AS WELL?? Read on to find out more! 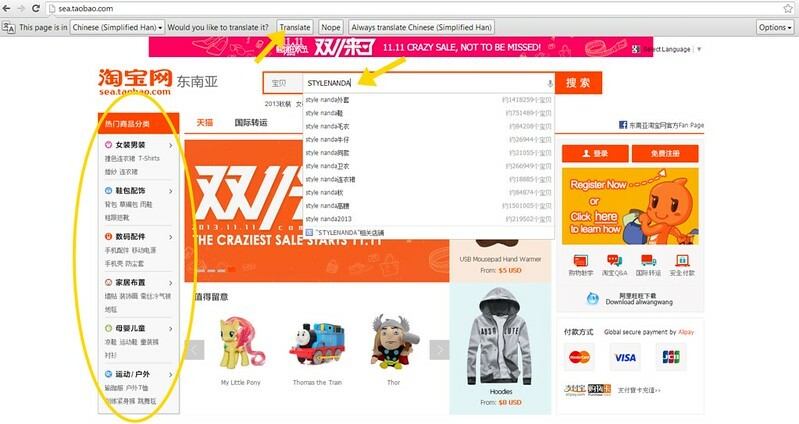 Once you find something that you like from Taobao, COPY the link of the item and PASTE it in the 'EZ-BUY' Box. Alternatively.. For the EZ-BUY function, the new 65daigou EZ-Buy Chrome Extension helps to add items to cart in just one click! More information can be found HERE . Once you have successfully placed the link in the 'EZ-BUY' Box, a new window would pop out (pic above). For this collaboration, I picked Express Air Shipment (DHL) and for DHL, the shipment from China to Singapore only takes 24 hours. How efficient!! 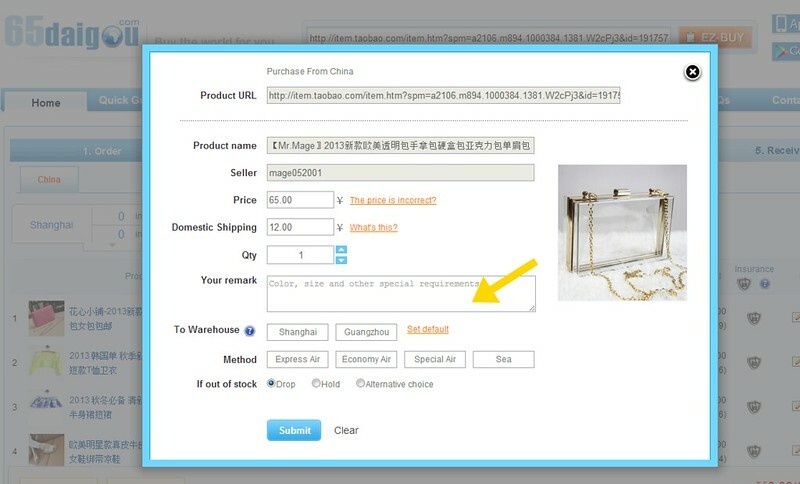 Once you have successfully checked out your 65daigou cart, you could track your orders under the tab 'MY ORDER'. 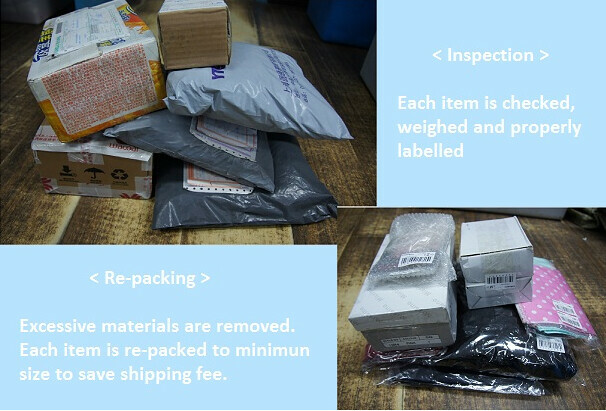 It takes only about 1 day for the agents from 65daigou to place the orders for you from Taobao! 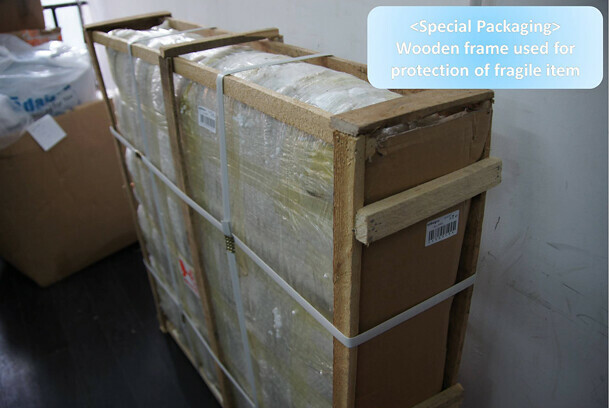 MY SHIPMENT is used to track to see if your orders have arrived in the China warehouse (Shanghai/Guangzhou). Once everything has arrived, you could now choose to ship your parcel to Sg. Choose ARRANGE DELIVERY once your parcels have arrived in Singapore. Here are the choices of deliveries and I am really happy that they have so many selections! The convenience of having multiple neighbourhood and MRT collection points which are all FREE, is really good for working adults who are working and students who are currently studying. 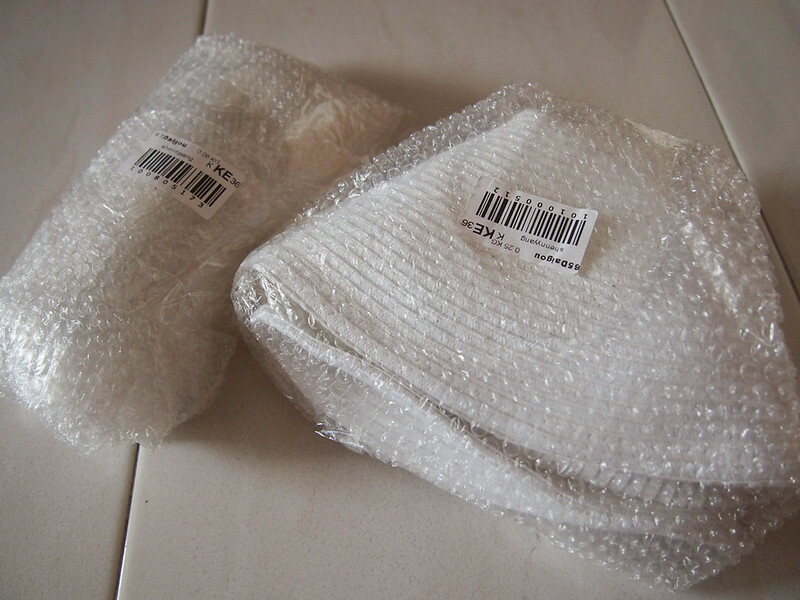 My items were all nicely bubbled wrapped to prevent damage while shipping! Additionally, 65DAIGOU website can be very informative for you and I when shopping on Taobao with their comprehensive list of top sellers and product reviews. 65daigou also have a credit system where registered users can earn credits when referring friends or writing a product review. Members can become VIP or SVIP member if their purchases exceed a certain amount to enjoy reduced agent fees. You could also download the 65DAIGOU APP on Appstore or Playstore! It's much more convenient to track your orders while on-the-move! how much did you have to pay for express shipping for all he items? Great picture, nice post! I suggest if you don't read Chinese, you can find out what taobao says about your item @ http://www.hoyoyo.com , a English version taobao.